You didn’t buy that authentic jersey to sit in traffic. Avoid the parking and traffic woes at sporting events with Cajun Country. Our experienced drivers navigate game-day traffic so you can enjoy the game in one of our lavish limos or decked-out coaches. Whether your party is 2 people or 20, Cajun Country has the perfect ride for game day. LSU Games: Chance of rain in our sleek limousines and thumping party buses: Never. Celebrate game day in your very own Tiger tailgate on wheels. Saints Games: Rock the Who Dat chant all the way to the Dome. Cajun Country’s party coaches and luxury limos are ideal for cheering on the black and gold. Hornets Games: Enjoy a nice dinner before tipoff and drinks after the final buzzer. Hornets basketball and a Cajun Country limo make for a perfect night on the town. It’s game time. 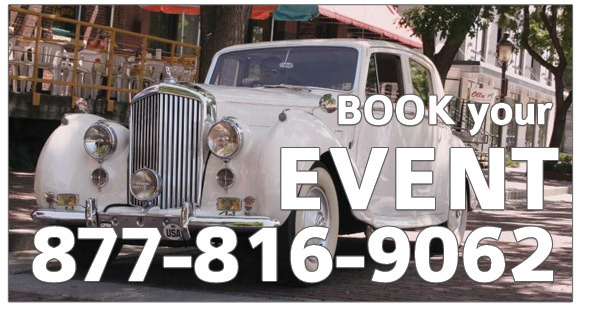 Call Cajun Country today to book your game day ride!